Spring has sprung! 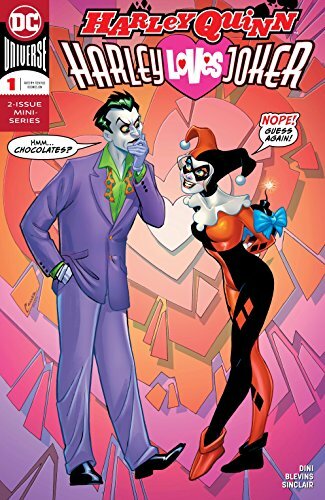 And for the month of May, Paul Dini returns to his creation in Harley Loves Joker #1! 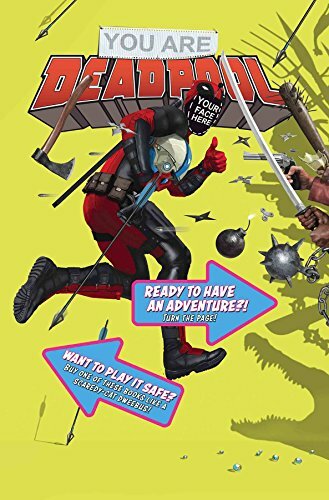 ... Now is your chance to become Deadpool in Your Are Deadpool #1! Break the fourth wall by becoming that wall (or something). 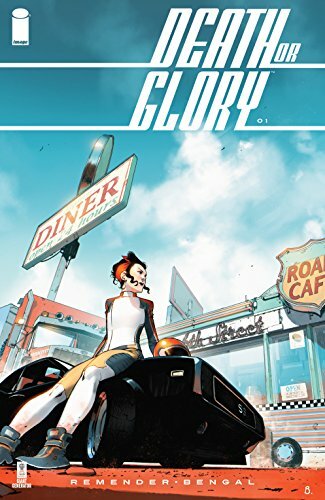 ... Remender is back with Death or Glory #1! ... Picks this week from LeaguePodcast.com.